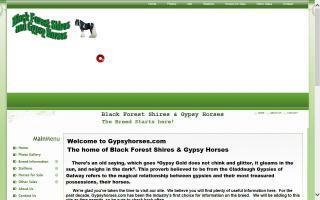 Shire Breeders and Stallions Directory - O Horse! Breeders of fine English shire horses. 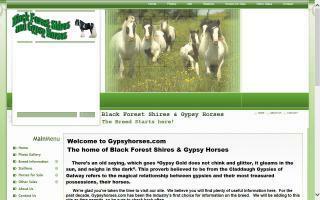 Shire horses for sale. 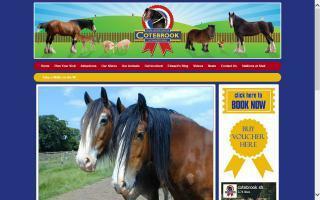 Cheshire tourist attraction Cotebrook Shire Horse Centre and Countryside Park is set in 50 acres of countryside in rural Cheshire and offers everything for the perfect day out. We are a small family owned stud that is passionate about breeding high quality shire horses for show and recreation. 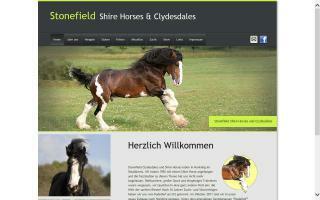 Shire horses and Clydesdale horses for sale. 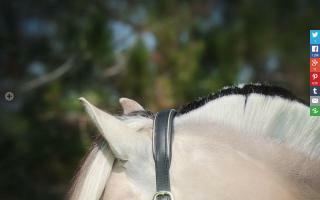 Small ranch in central Texas breeding draft horses and offering transportation services for over 30 years in the USA and Canada. Four champion studs with shipped AI and live cover. 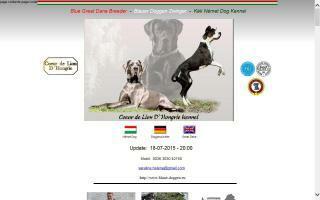 Active members of Clydesdale, Belgian, and Shire Breeders Associations.